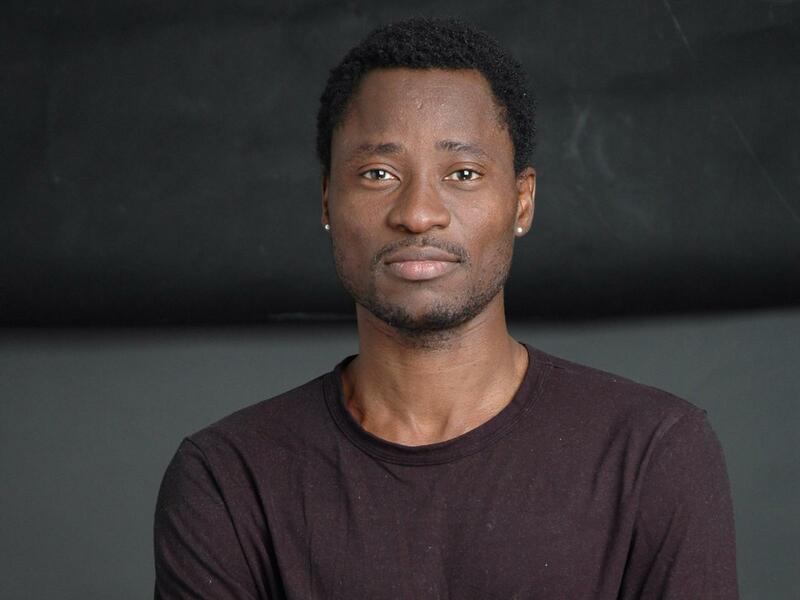 Nigerian gay activist, Bisi Alimi has called Nigerians ‘hypocrites’ for welcoming gay CNN reporter, Richard Quest while throwing hate comments at him for being gay. Bisi Alimi expressed displeasure at how he gets discriminatory comments and threats from Nigerians for being gay but Richard Quest who is currently in Nigeria was being celebrated. “So I heard Richard Quest is in Nigeria and as usual, my people are drooling over him. “These are the same Nigerians that will not allow an openly gay person on their screen, or even give one a job. “What is different about Richard Quest that makes his homosexuality harmless but my homosexuality as a Nigeria scary and threatening? “Is it that my people think my homosexuality is in some way earth destroying but that is Richard comforting or as a people we just lack pure emotional intelligence to appreciate our own?